VideoTrack offers the latest technology for creating, collecting and presenting all types of evidence for use in litigation, from pre-trial discovery through closing arguments. At VideoTrack we’ve served the San Diego legal community for more than 20 years, we’ve built a solid reputation for producing excellent quality work, showing an unparalleled personal commitment to our clients, and possessing a wealth of knowledge and expertise in all facets of discovery and trial technology. 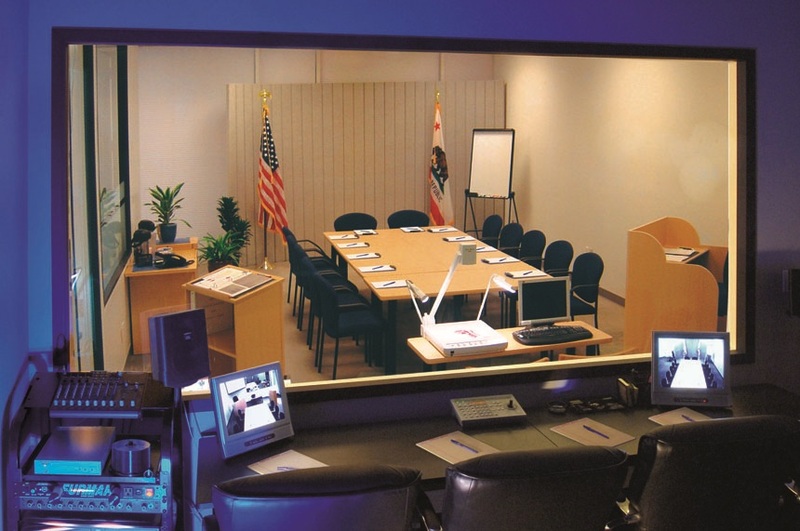 VideoTrack is conveniently located downtown San Diego, just two blocks from the State and Federal courthouses. For a map and driving directions from your location, click here! Complimentary use of our focus group and witness preparation facility and services to our Litigation and Trial Support Clients. Call now to book!